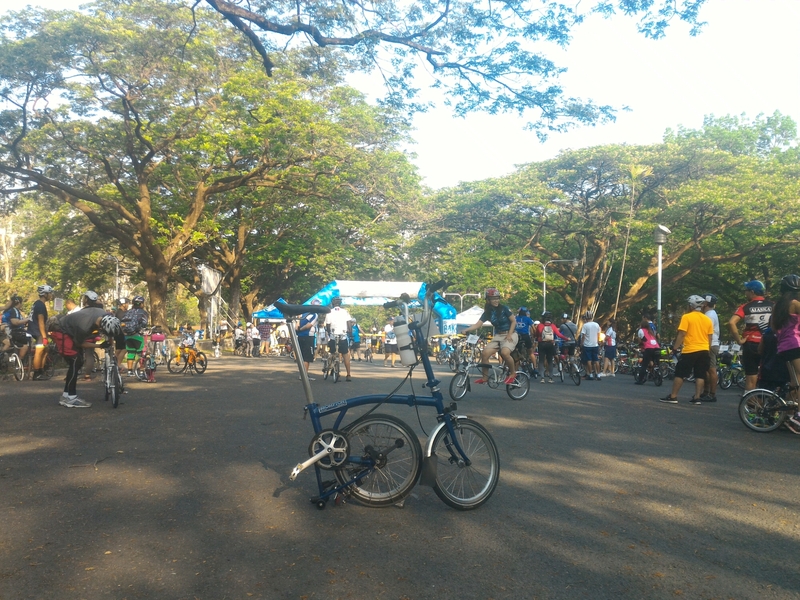 The first Brompton Urban Challenge at the University of the Philippines, Quezon City, held last May 29, 2016. 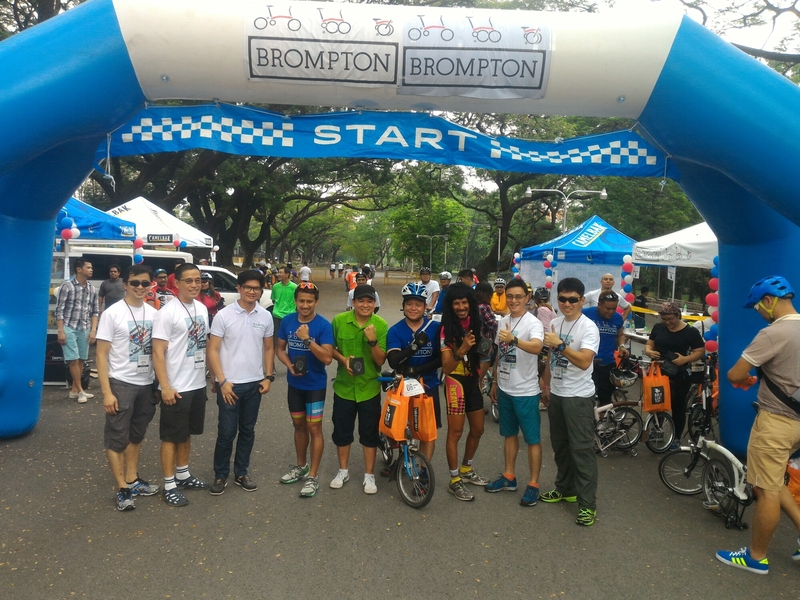 Also the first Brompton Urban Challenge in Asia! 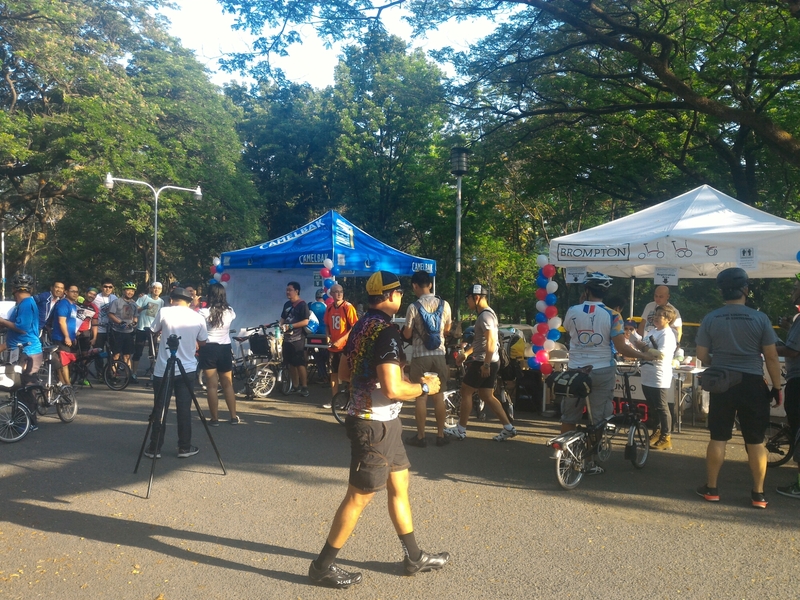 Kudos to the organizers! 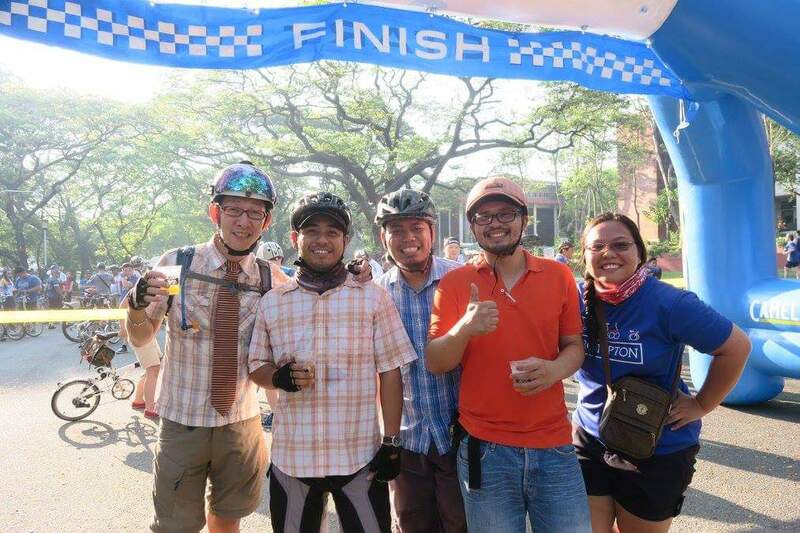 Next year ulit! 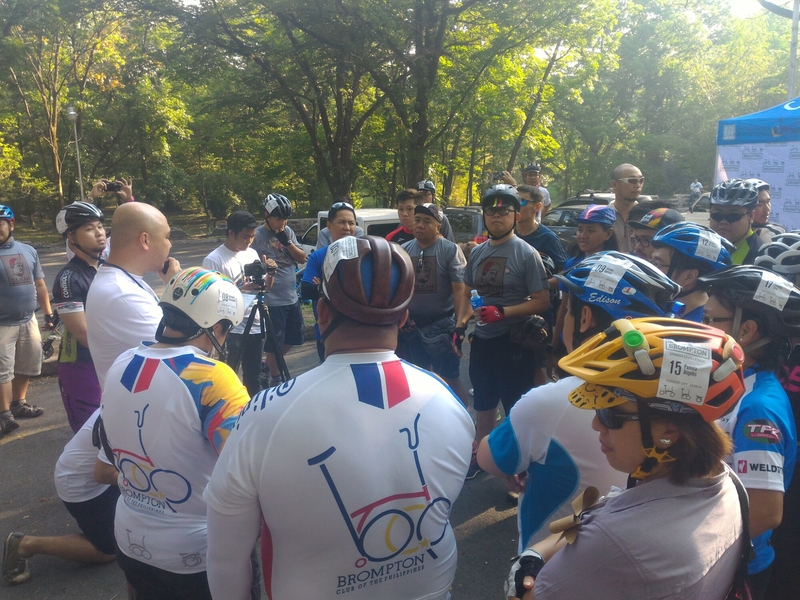 Photo from the Brompton Club of the Philippines page. 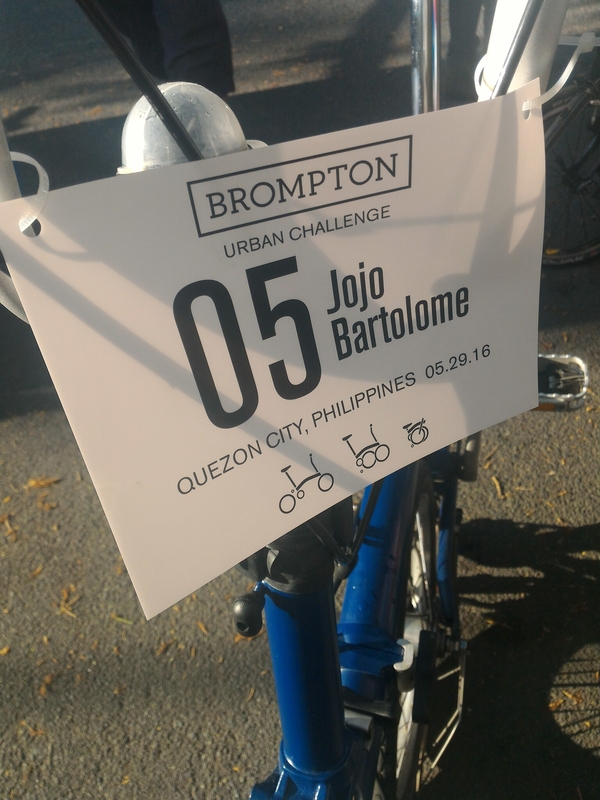 Posted in UncategorizedTagged brompton, brompton club of the philippines, brompton folding bike, brompton urban challenge, bucqcBookmark the permalink.